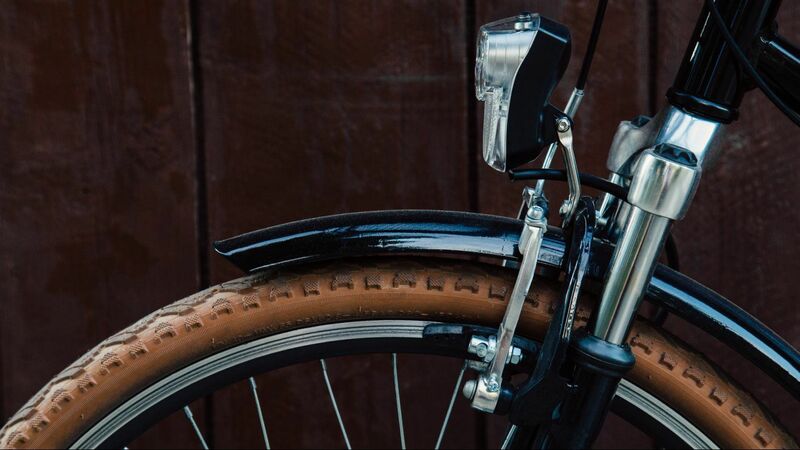 It's welcome news for would be E-Bike riders in Naperville, with the upcoming rules modification allowing e-Bikes that are rated as Class 1. This definition eliminates ambiguity for people who would like to ride their e-bikes on Naperville Park District trails. Class 1 E-Bikes, are electric assist bikes that are only allowed to provide electric assist from an on board motor that is rated less than 750 watts, AND, only operates while pedaling. Some e-bikes come with throttles, and these would not be allowed on trails where only Class 1 e-bikes are permitted. Class 1 e-bikes are also only allowed to go up to 20 mph under assist while pedaling. So the motor will have on-board inhibitors, to prevent assistance above 20 mph. Class 2 E-Bikes, are allowed to have a throttle, in addition to electric assist while pedaling. Same limits apply in terms of maximum motor wattageof 750 watts, and maximum speed of 20 mph while using the throttle. 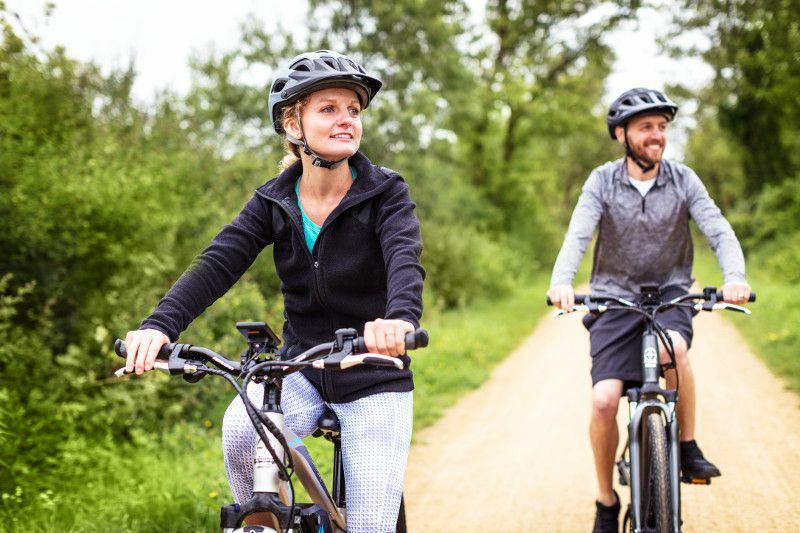 Class 3 E-Bikes are capable of all the above, but also allow speeds of up to 28 mph while under electric pedal assist only. Any throttle use is still limited to a max speed of 20 mph. 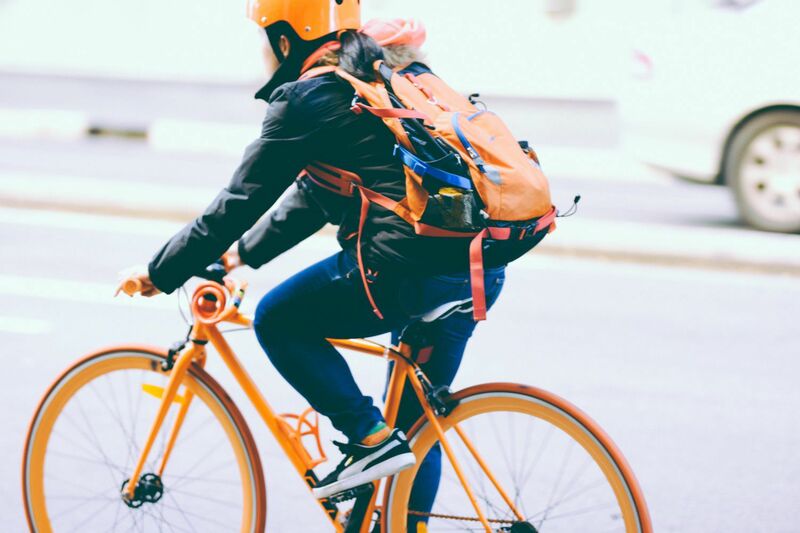 So to go faster than 20 mph, the rider must do it while pedaling only, using the motor for assist, and not using the throttle to achieve a speed higher than 20 mph. 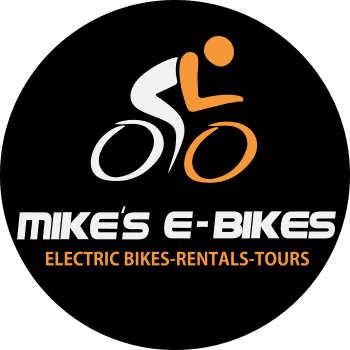 If you have more questions about e-bikes, or would like advise on which Class to choose, and how those Class ratings affect the price or performance of an electric assist bike, please call Mike at 331-213-5910 or feel free to stop by Mike's E-Bikes in Plainfield IL. We are only a few minutes from the Naperville border of Plainfield, off of South Rt 59, and 135th street. 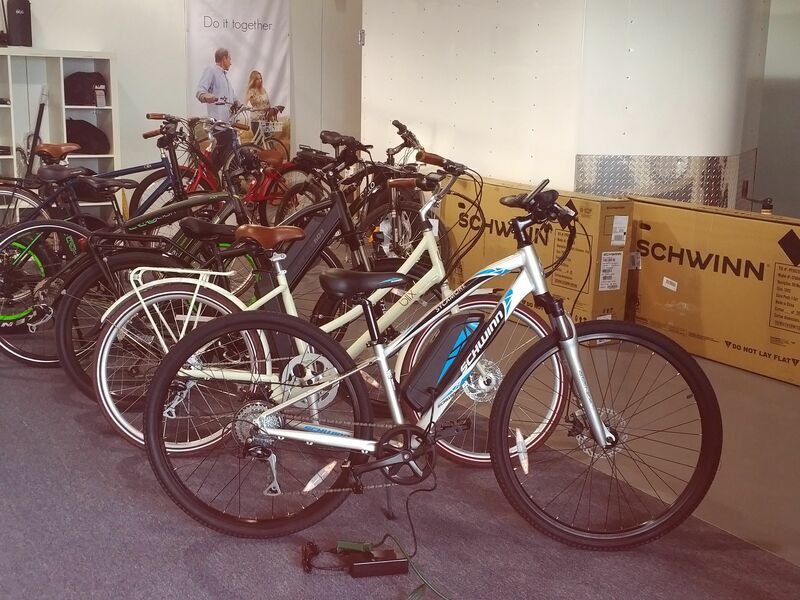 We have several brands of e-bikes that are rated Class 1, at very affordable price points, including the newly released models from Schwinn.